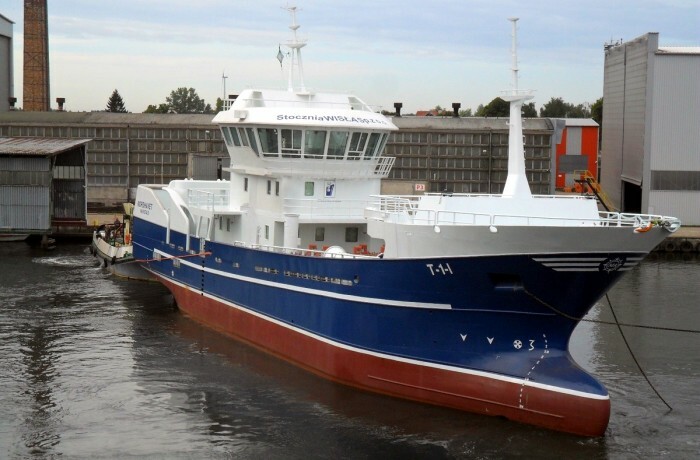 Wisła Shipyard of Gdańsk has delivered a partially outfitted purse / danish seiner fishing vessel Nordhavet, newbuilding no. 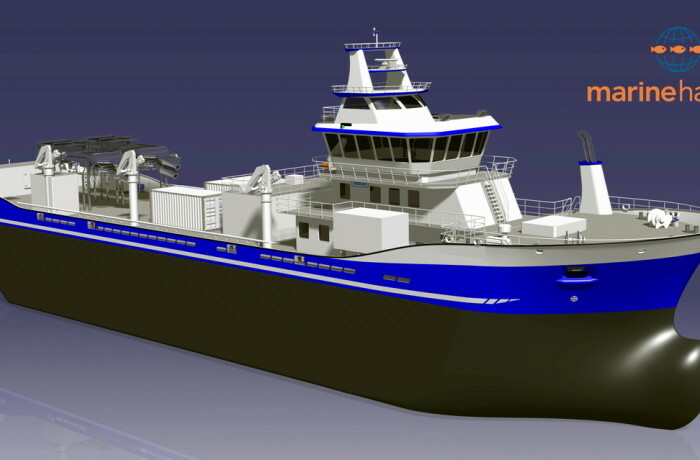 NB59, designed for the Norwegian shipyard Larsnes Mek. 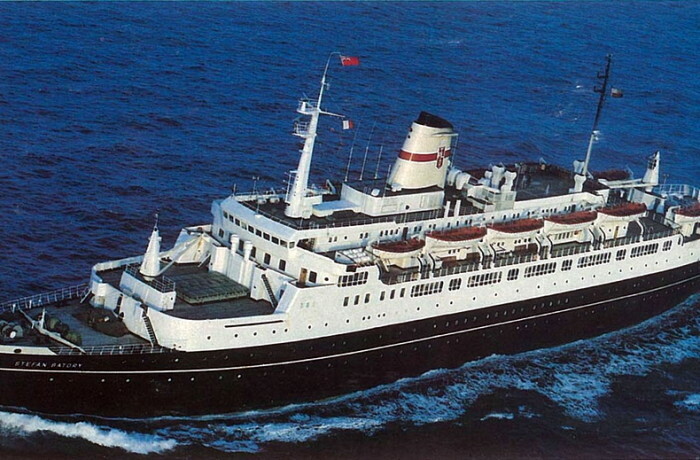 Verksted. 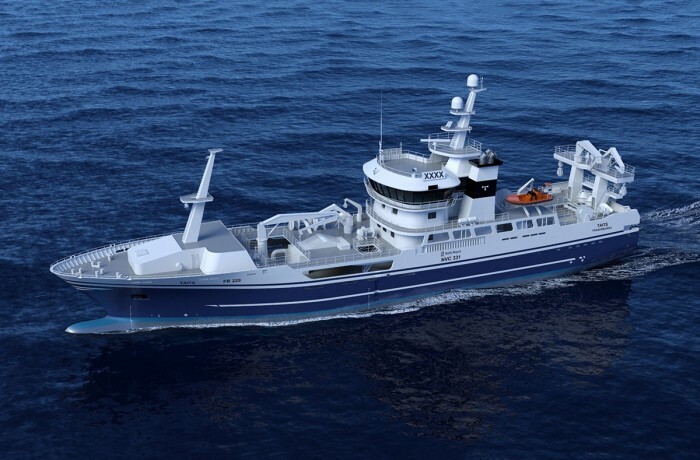 An innovative live fish carrier Aqua Tromøy (yard no. 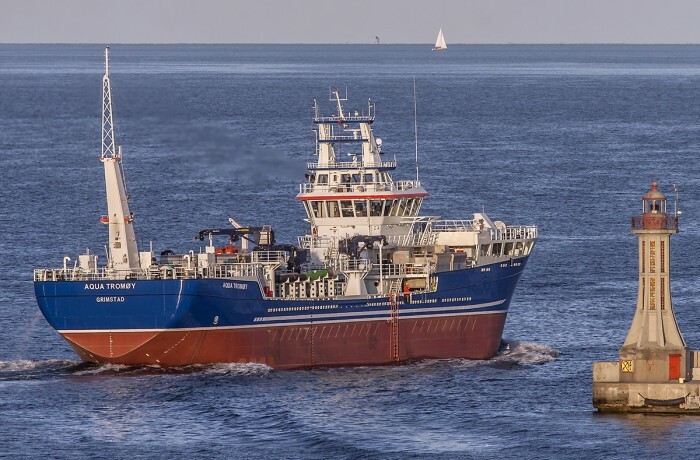 NB SC 75/1 or Crist B75) built for the Norwegian owners Artic Shipping AS (Artic Group) has been recently delivered from Gdynia based Crist SA yard. 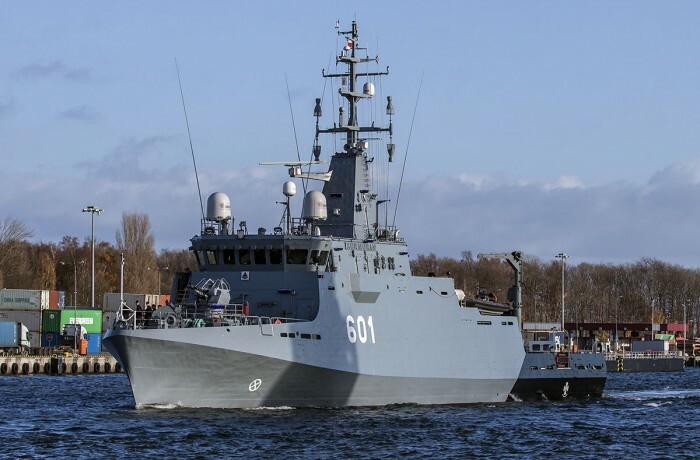 The vessel left the yard and the port of Gdynia on September 13, 2018. 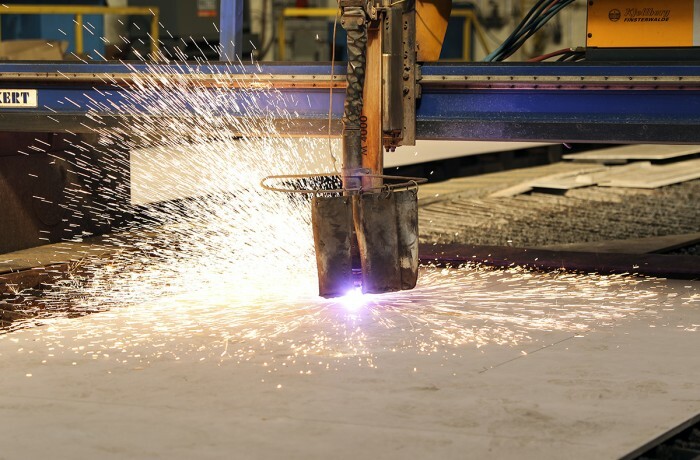 Crist SA initiated steel-cutting process of another partly equipped vessel for the Norwegian shipyard Ulstein Verft AS. 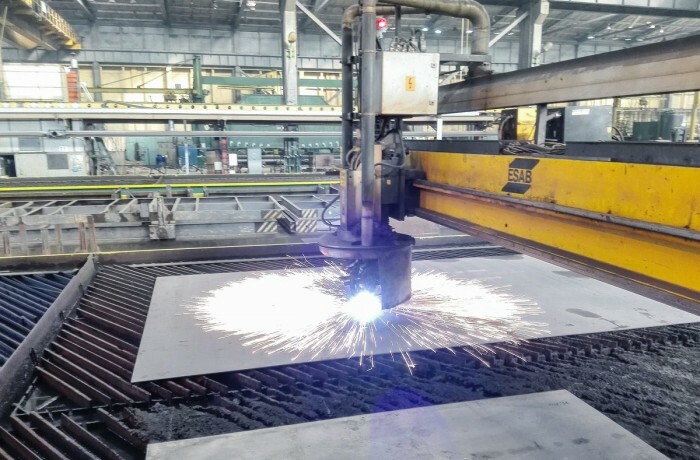 Newbuilding Department of Nauta Shipyard does not slow down. 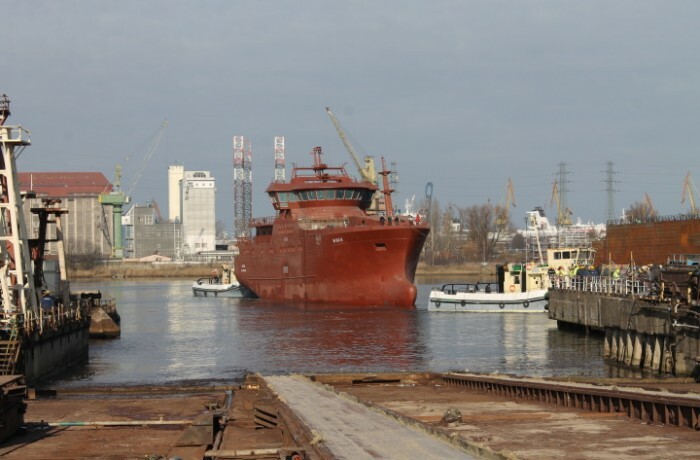 Just a few weeks ago the launching of a pelagic trawler had taken place in Gdańsk, and 23rd of February another partly outfitted fishing unit for one of western Europe shipyards was launched from B3 slipway. 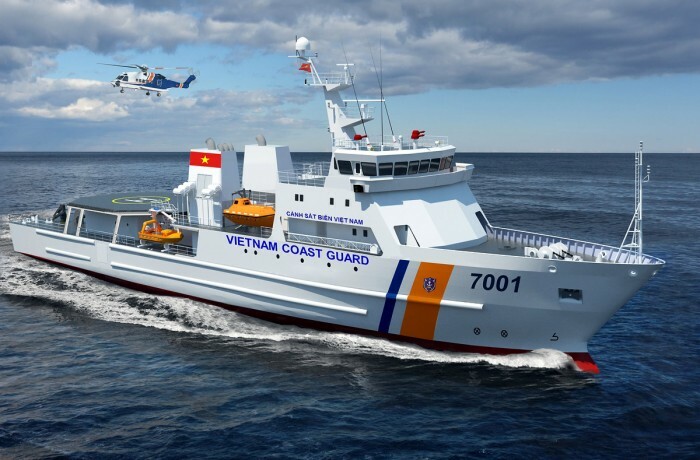 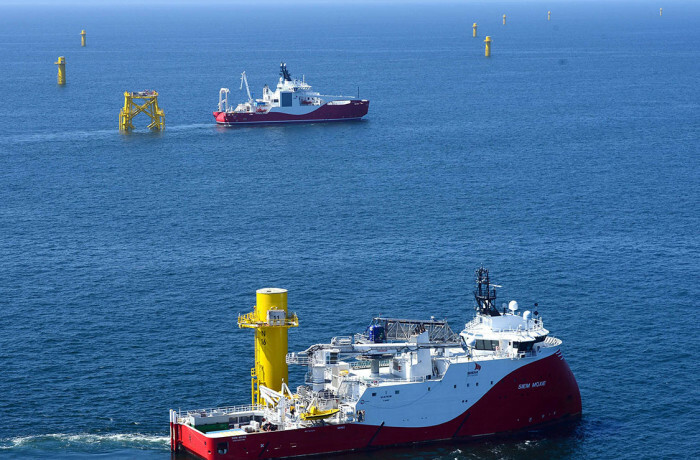 Cenzin (PGZ Group) will be a broker and co-ordinator in a deal concerning supply of six sea-going search and rescue (SAR) vessels to Socialist Republic of Vietnam. 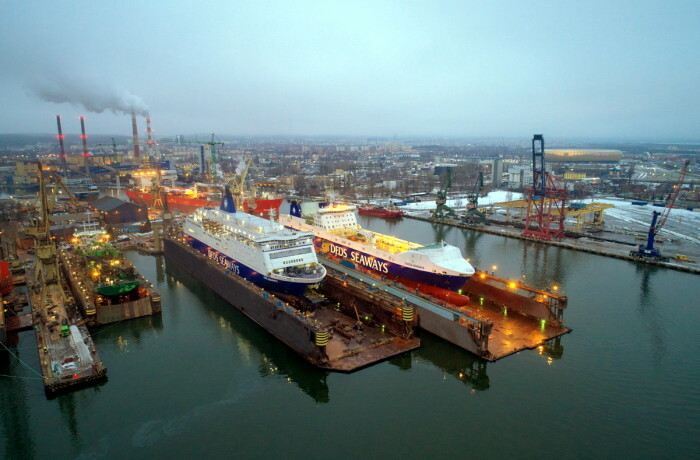 Polish yard responsible for design of the series and construction of the initial units will be Remontowa Shipbuilding SA. 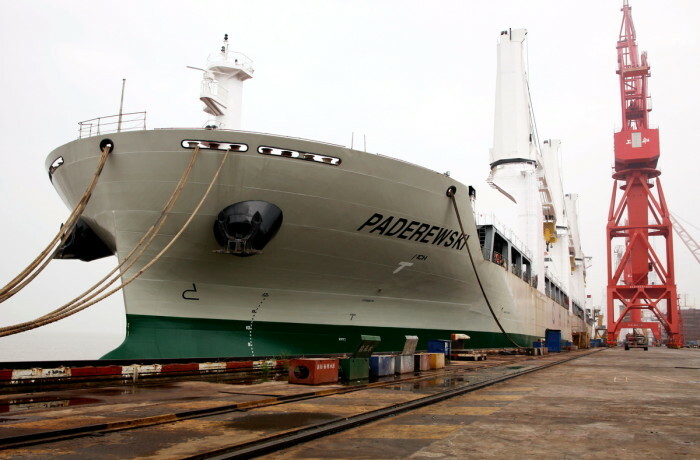 Chipolbrok’s new heavy lifter Paderewski in service!